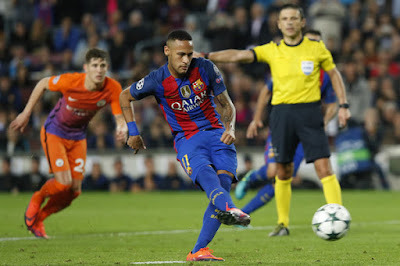 Barcelona’s Brazilian forward, Neymar, was involved in a car accident on Sunday morning while on his way to the club’s training ground. Reports from Spain said the 24-year-old was on his way to join team-mates ahead of their La Liga clash with Real Sociedad when he spun his Ferrari 458 Spider. No one was hurt in the incident and Neymar joined the squad for the flight to San Sebastian.